Ravichandran Ashwin, Lokesh Rahul and Andrew Tye featured in the paintball contest. 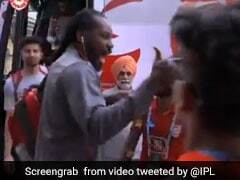 Kings XI Punjab (KXIP) found a unique way of greeting their fans on occasion of festival of colours -- holi. 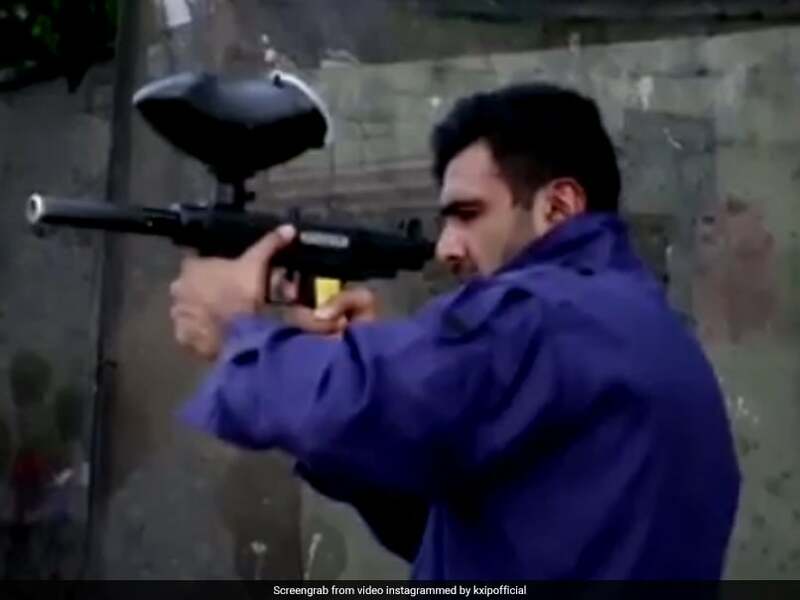 The Mohali outfit took to Instagram to post a throwback video of their players battling it out in a paintball contest. 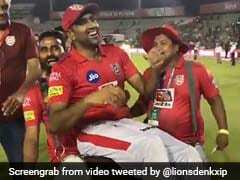 Skipper Ravichandran Ashwin along with premier players Lokesh Rahul and Andrew Tye feature in the video in which they can be seen gearing up for the contest. 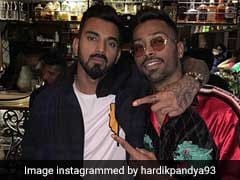 The KXIP players, who will be vying for their first Indian Premier League (IPL) triumph in the forthcoming season, were also celebrating the friendly affair with each other. KXIP captioned the video, "On the occasion of the festival of colours, throwback to the day our Shers had fun playing paintball". 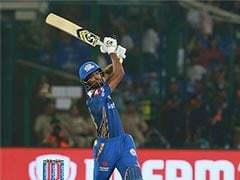 With the IPL 2019 around the corner, KXIP will be hoping to turn their fortunes with a mix of few talented premier Indian and overseas players. 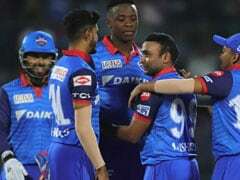 Among the players bought by the Mohali outfit from the IPL 2019 auction in Jaipur -- Mohammed Shami, Varun Chakravarthy, Sam Curran and Nicolas Pooran will be the players to watch out for. While Murugan Ashwin, Moises Henriques along with the lesser known players Prabhsimran Singh, Harpreet Brar, Hardus Viljoen, Arshdeep Singh, Darshan Nalkande and Agnivesh Ayachi will look to add to the bench strength for the side. Varun Chakravarthy, who is known to bowl his off-spinners, leg-spinners, carrom balls, flippers, googlies will be the mystery spinner for KXIP. He was bought for Rs. 8.4 crores for the franchise. KXIP will open their IPL 2019 contest against Rajasthan Royals on Monday.